Thanks to a consummate experience gained in this specific sector, our company has the skills, and above all the cars, to ensure a useful transfer service to and from some nightclubs, both in and outside the city. We will provide operators with the necessary skills and above all experience, to make sure this service will allow you to have fun all night without having to pay attention to the delicate phase of returning home by car. 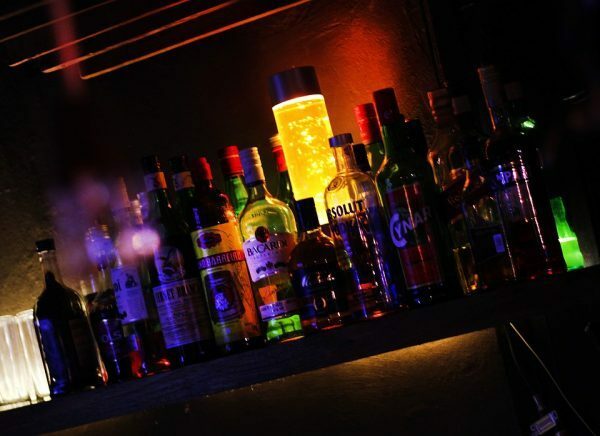 If you want to find out more about our transfer service to and from nightclubs, all you have to do is use the telephone number listed on this website, or alternatively, you may send us an email.